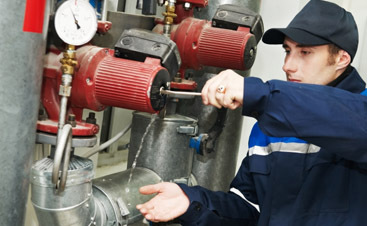 Commercial HVAC Systems San Jose: Does Your HVAC System Have a Coolant Problem? Does Your HVAC System Have a Coolant Problem? 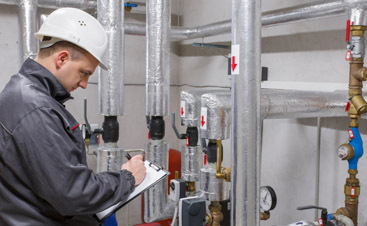 If you’re looking for the best commercial HVAC systems in San Jose, you’ve found them. 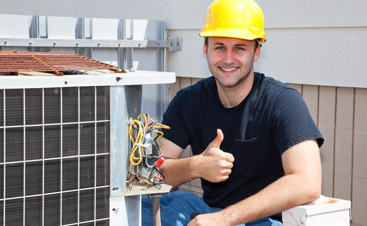 Valley Mechanical installs the very best HVAC systems at affordable prices, and our services are available to you. Give us a call today – there’s no obligation and no risk. We would love to help you. We know that during this time of the year, when summer is getting its last super-hot days in before fall, many HVAC systems start to have coolant issues. HVAC systems have closed-loop coolant systems, which technically means that their coolant should not have to be changed. However, when tubes are exposed to hot temperatures, they do tend to leak. As a result, coolant will need to be added and the hoses replaced. Otherwise, you will lose a lot of money. It runs way too long. If your system is leaking coolant, it will have to work extra-long to reach the temperature you’ve requested on your thermostat. If this behavior sounds familiar, give us a call. As your HVAC system labors without the coolant it needs to function properly, the temperature of your rooms may rise above the desired level. If you are warm when you shouldn’t be, let us know. At Valley Mechanical, we know how hot it can get in the San Jose area. We are passionate about maintaining the HVAC systems that keep us all cool. Contact us today for premier HVAC service. We are ready to save you money and keep you comfortable!